A few years ago, I got laid off from the magazine job I loved. Suddenly I was living on a weekly unemployment check, wondering what my next steps would be. I had been freelancing on the side for a few months, and decided focusing on that made the most sense! And at the time, I thought the only way I could earn more freelancing was to take on more projects. Which, hey, does work. But if I knew then what I know now, I totally could have doubled my side income without doubling my effort. I think most people you ask would love to find ways to make more money without doubling their hours, stressing themselves to the max, or taking on work they hate. And the great thing about tech is that there are plenty of ways to do that! It doesn’t matter if you’re already working for someone else, looking for a new career, or have been freelancing for ages (or want to! ), there are plenty of ways you can make more money doing what you love. I’ll take you through a ton of those ways in this guide, complete with examples, how to take action, and where to get more information. Some of these can be done immediately: you could be making more money tomorrow! Others might take a little more time, but the payoffs are generally bigger—so worth it! 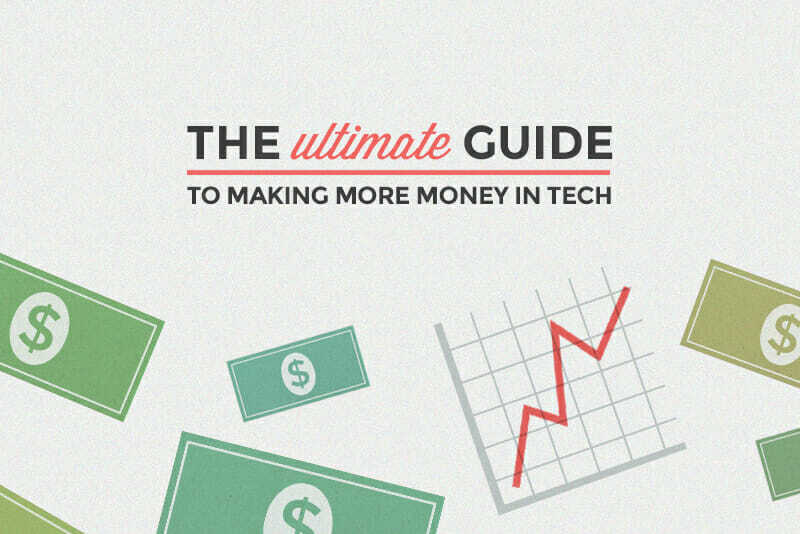 Keep reading for exactly how to make more money with tech skills, while doing things you love! Psst! You can download this entire guide, plus some awesome bonus tips, in PDF form! It doesn’t matter whether you’re self-employed or working a day job (in or out of tech), there are a few strategies that will up your earning power no matter what. And, no surprise, most of these tricks for earning more involve building up your tech skills. Digital skills really are a surefire way to put yourself in another income bracket, and the good news? Expanding your skillset can pay off at the office, where you can leverage them for a raise, and also outside of the office, where tech skills can open up the door to profitable freelance work, even if you’re relatively new to the industry. 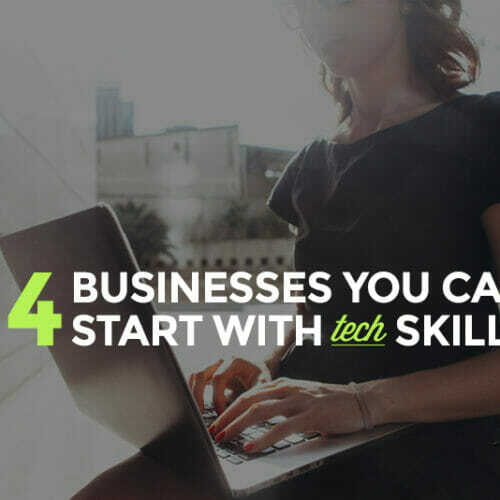 Whether you’re just starting out in tech or you’re a seasoned pro, improving the skills you already have can be the quickest and easiest way to earn more money. Let’s say you’re a web designer and you’ve been working on building static websites with HTML and CSS for a few months. Learning how to create more dynamic websites is a great way to expand your skills while capitalizing on whatever momentum you already have. It’s also a great idea to dive deeper into HTML and CSS by learning to build responsive websites—the demand for them is only growing—or to delve into a CSS preprocessor like Sass to increase your speed and capabilities building frontend sites. But you don’t just need to focus on tech skills to up your earning power. Let’s say you’ve been working in content marketing for a few years, specializing in written content. Learning how to create other content, like podcasts or videos, greatly increases your versatility and your ability to provide value. A quick way to figure out which skills you should focus on is to find someone you admire who’s ahead of you in your chosen field. Then figure out which skills they have that you’re lacking, and start there. Another way is to look at job descriptions and requirements for the kinds of jobs you’d like to get promoted to and see where the holes in your skillset lie. Make it a goal to learn something new every week (or at least every month). Use sites like Briefbox to find practice briefs you can use for design and coding challenges. Check out our Career Blueprints if you want to brush up on your skills in a more structured way. It’s a fact. Generally speaking, web developers make more money than web designers. According to ITCareerFinder, web designers made $60,250–$99,000 in 2014, while web developers made an average of $70,000–$113,500 in the same year. Learning more specialized coding skills, like app development or working with a particular CMS can push you toward the higher end of that salary range (or beyond it). WordPress is the most popular CMS out there, so that’s a smart place to start. Another great benefit is that web developers are in high demand. There are tens of thousands of job openings for developers in the U.S. alone. And job growth is predicted at 20% per year. That means you’ll have a wider range of jobs available to you, and more leverage when it comes to negotiating things like salary or benefits. And coding skills have benefits that extend beyond just knowing how to throw a site on the web. They also help develop and improve your problem-solving skills, which can make you a much more valuable employee in general, even if coding isn’t your primary job duty. Learning coding skills doesn’t have to take years. 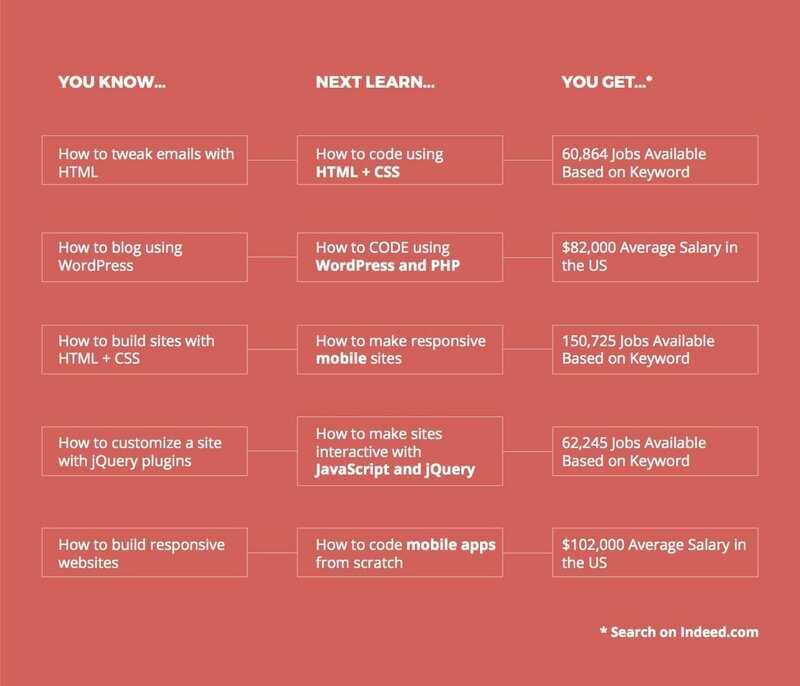 You can get a solid start (enough to find a job as a web developer) in just a few months. 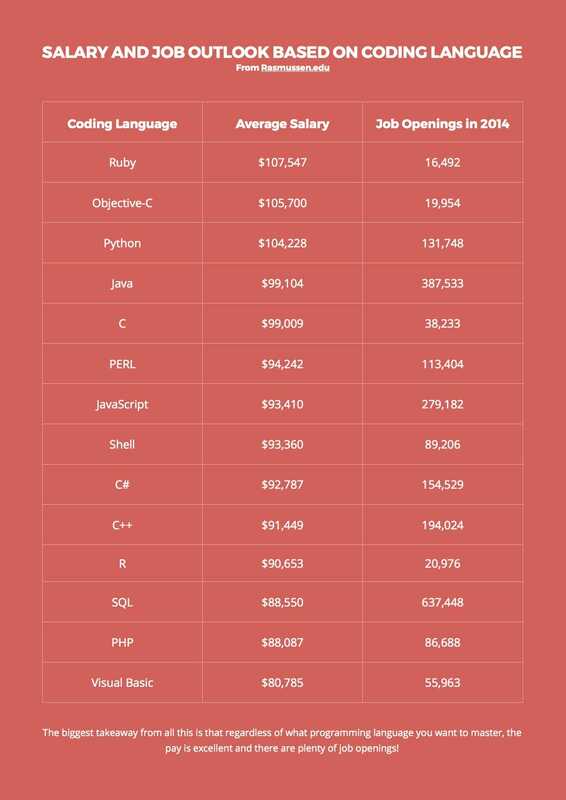 Check out the chart below to see exactly which programming languages are most in demand. Sign up for a Skillcrush Career Blueprint for Web Development, Front End Development, or WordPress Development. Read the Beginner’s Guide to Landing a Junior Developer Job. Mobile design and development is in huge demand right now, and is likely to stay in demand as mobile device usage continues to grow. There are two main avenues for getting into mobile. First, there are mobile designers, who specialize in designing the interfaces of web apps and mobile websites. Mobile designers can make well into the 6-figure range, without needing a bunch of coding knowledge (beyond knowing what’s possible on the various mobile devices and operating systems). It’s not easy to design and develop mobile apps with a great user experience, which is why good mobile designers and developers are in such high demand. The good news is that you don’t have to go back to school to learn these skills. If you already have some general web design skills, mobile design isn’t a huge leap. And if you want to develop mobile apps, you can transfer a lot of regular web dev skills to mobile, and learn the specifics while building basic apps with tutorials. Check out these 9 Mobile Statistics That Will Make You Learn Responsive Web Design. Read the Ultimate Guide to the Best Mobile Design. A side hustle (also sometimes called “moonlighting”) just means freelancing outside of your normal working hours. 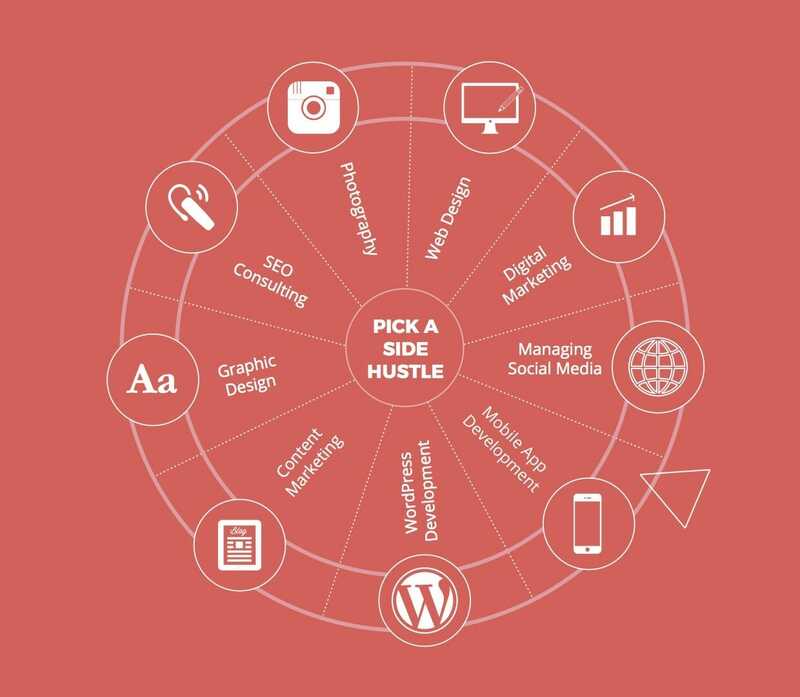 You can have a side hustle in virtually any tech-related field, from design to content marketing to development. Another great thing about a side hustle is that it can let you build up a client base without quitting your day job, before you have enough work to support yourself. Or you can use your side hustle to earn extra cash outside of work, as needed. Let’s say that you want to get into content marketing. Find a side hustle maintaining a company’s blog or social media accounts. Or start ghostwriting ebooks for other professionals. Or maybe you’re a web designer. Design websites for clients in specific industries. Tying this into your day job can be a great way to bridge the gap and give yourself a competitive advantage. For example, if you work as a restaurant manager by day, you might specialize in designing websites for restaurants, because you understand how that business works. One thing to be careful of is that your side hustle isn’t taking business away from your day job employer. That can cause a conflict of interest and at the least cause tension at work (and at the most, cost you your job). There are all sorts of things you can do to balance freelancing while you’re working full time, which include remaining transparent with your day job and freelance clients and staying on schedule. Read Randle Browning’s 20 Steps to Making More Money Freelancing in Just 1 Month. 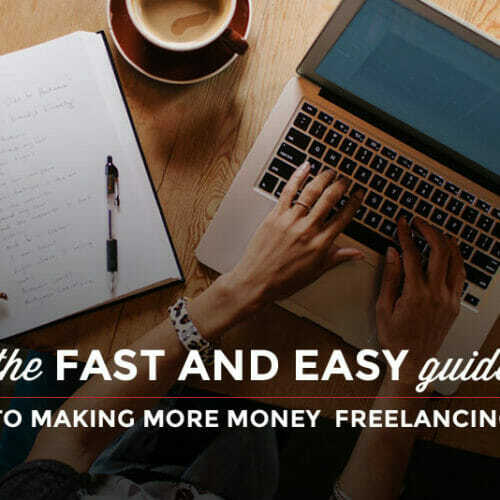 Check out Ryan Robinson’s infographic: How to Make More Money Freelancing. 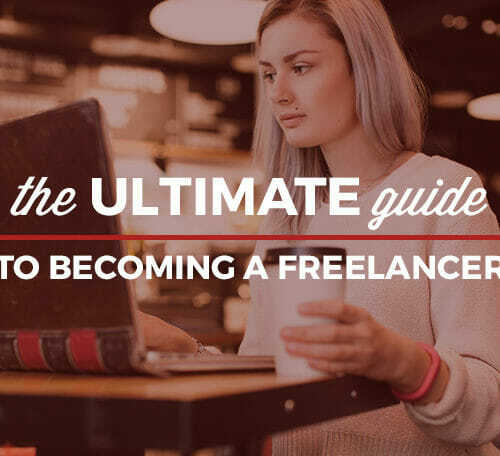 Read The Ultimate Guide to Getting Started Freelancing and then check out the 25 Top Sites for Finding the Freelance Jobs You Want. And of course there’s always the most obvious (but scary) way—asking for more money! If you live in a more remote or economically depressed area, finding a remote job can be one of the quickest ways to earn more money in your dream career. Why? Because remote jobs often pay based on the area in which the company (or the company’s CEO) is based. That means if you work for a company that’s based in New York City, you’ll get paid based on what’s normal for that area, rather than where you live. You can earn an NYC salary while living in Des Moines (or northern Vermont). Remote jobs have other perks, too. You can often travel while you’re working, which can be a huge bonus for those with a touch of wanderlust. Many remote jobs have a fairly flexible schedule, which is great for people who have other responsibilities that can be tough to meet with a “normal” 9-5 work schedule. Granted, remote jobs take a certain skillset and the ability to keep yourself on task without a boss looking over your shoulder. But for those who can do it, remote work can be a fantastic way to make more money without relocating or switching careers. Read the Ultimate Guide to Landing a Remote Job You Love. Check out remote job listings on The 25+ Best Sites For Finding Remote Work or 50 of the Best Companies Hiring Remote Workers. Learn exactly what interview questions you need to be prepared for when you go looking for your first remote job. How many years have you worked at a job without a raise? A generation ago, workers expected annual raises, usually tied to rises in the cost of living (though sometimes they’d get a little more than that). But now? A raise is far from a given in many companies. Instead, if you want a raise, you’re probably going to have to ask for it. Which can be terrifying to a lot of people. But asking for a raise doesn’t have to be scary. There are things you can do to make asking for a raise much easier, and set you up for success. First, make a list of your accomplishments. Know what you’ve done for the company when you go into the meeting. It’s helpful if you have exact numbers and facts, rather than general statements. You should also do some research to see what the going rate is for your position and the work you do. Make sure that your job title and the responsibilities you have match up. Your company might call you a “web designer,” but if you spend more time coding than designing, it might be time for your title and pay to match what you’re actually doing. Read Elana Gross’s 6 Tips for Getting the Raise You Deserve. Make an action plan for how you’ll approach your boss about that raise! Coding is one of the most in-demand skills in tech right now. Knowing how to write even basic HTML and CSS can give you a huge edge over others, even if you’re not applying for a developer job. Being savvy with social media is another key skill to have in your back pocket, especially if you’re interested in digital marketing. Be sure you understand how paid ads work on the various platforms, not just how to write a good status update. Working with data, regardless of the type, is a great way to break into tech. Companies use data for all sorts of things, from marketing to product development. Become an expert in an analytics program, in creating data visualizations, or otherwise working with data sets big and small, and you’ll find yourself in demand for great jobs. The bottom line, though, is that digital proficiency in almost any area is going to make you more valuable as an employee, whether you’re looking for a promotion or to find a new job. Check out our Web Designer Career Blueprint to learn HTML, CSS, and other beginner web design skills that can land you jobs right away! Look at your past experience and see where your existing skills (data management, social media, etc.) could fit into a new tech job. If you’re not absolutely in love with your current job, then searching for a new job is often a quicker way to earn more money, and can also lead to a more fulfilling career! You can only get incremental raises at one job (usually), so you can’t jump in salary as quickly. It’s hard to ask your boss for a $5-10k raise unless it’s also accompanied by a big promotion. That means you’re stuck waiting for raises of a couple percent at a time, so making that additional $10k per year might seem to take forever. When you’re negotiating your salary at a new job, it’s a lot easier to get that extra $5-10k per year just by asking for it. One thing to be careful to avoid is answering the question of what you’re currently earning. Instead, steer the conversation to what you expect to make at a new job. If you have to move for a new job, it’s even easier to leverage higher pay. After all, you’re getting established in a new city, which costs more money and more effort. Another reason it’s worth looking for a new job: if you start at a job in a more junior role, the people you’re working for may have trouble seeing you as “senior” (and worth more). A change of scene can make it easier to break onto a new level. Especially if you’ve done a lot of learning on the job. And besides, it’s expected in the job market that you won’t take a new job for lower pay than you currently make (and many employers understand that you’re changing jobs with the expectation to earn more). Freelancing puts you in the driver’s seat when it comes to your earnings. Of course the most obvious way to earn more is to work more, but that’s not necessarily what you want to hear if you’re already working 40-60 hours per week. And just finding “better” clients isn’t the most actionable advice, either. After all, “better” clients don’t just fall into your lap. You have to know what to do to attract them! Being a generalist can mean you get more work, because you’re willing to take on anything. But it also generally prevents you from earning as much as you could on each project. There are a lot of different ways to specialize. Let’s say you’re a digital marketing consultant. You could specialize based on platform (become “The Pinterest Expert”), by industry (only work with bands), or by audience (companies that target 20-something women). Or a web designer might only design WordPress themes, work with clothing retailers, or design sites aimed at baby boomers. Specializing allows you to target your marketing to specific groups, rather than a shotgun approach that hits everyone. It also lets you improve your portfolio, as you can have a portfolio filled with sites for a particular business type or market. That means when potential clients look at your previous work, they have an easier time picturing what you can do for them. Plus, when you specialize in something, you can often charge more for it because you’re seen as an expert! Make a list of the areas where you have particular expertise or passion to decide where you might specialize. Read Joyce Akiko’s How to Specialize in Tech…Even if You’re a Beginner. Something sets you apart from everyone else doing what you do. It could be your background, your hobbies, your particular skillset, or some combination of things. Whatever it is, you need to draw attention to it. You need to position yourself as having something special to offer. When a potential client is soliciting estimates on a project, they’re not just looking at price. They’re looking at the value of those who are submitting and what they’re proposing. If the price of your services is the only thing that sets you apart from everyone else submitting a proposal, it’s definitely time to rethink things. The first step is to take a serious look at your competition and see how they’re setting themselves apart. Then figure out where the gaps are, and if you can fill them. If not, you may need to spend some time either improving your skills or your experience until you do stand out. Once you know what makes you different, call attention to it! Don’t just mention it as an aside in a conversation—make it part of your brand! For example, if you’ve been trying to land more fashion-industry clients and you spent five years working in the industry (even if it was as an assistant or some other non-creative job), make it known to your clientele! That kind of insider knowledge is super valuable. Read Neil Patel’s How to Analyze Your Competition in Less Than 60 Seconds over on Quicksprout. Perform a SWOT analysis to see where your strengths, weaknesses, opportunities, and threats lie. I’ve spent most of my career in tech blogging. First, for a company I worked for in other departments, and then as a freelancer. And you have no idea how many companies and individuals have approached me to do design, consulting, and development work for them, just because they read something I wrote for a blog (and clicked the link in my bio to visit my website). Plus, blogging itself can pay really decent money! I made a full-time income for years writing about web design, development, email marketing, and other tech topics. You have a couple of options for blogging. You can create your own blog and write about whatever you want. This can become a full time job if you’re not careful, between writing, editing, and promoting. And until you have a lot of traffic, you’re likely not going to make much money. But you can also guest blog for others (which can lead to staff writing positions). Look at the most popular tech blogs out there (Mashable, Smashing Magazine, Webdesigner Depot, CreativeBloq, etc. ), and you’ll notice that they have tons of different writers. In some cases, those writers are on staff, and in other cases, they’re freelancers (you can sometimes tell in bios who’s who). Whether you want to start your own blog to make money directly or if you want to write for others, you’ll need to start out writing for free to get some bylines out there. The good news is that even free articles on reputable sites can earn your money by attracting potential clients. Read Want to work at a startup? Start blogging. Check out Copyblogger and ProBlogger for TONS of great blogging info. Virtually everyone has a skill they’re good enough at to teach. Maybe you’ve been blogging for a long time, or you’re a successful web designer or developer or tech expert in general. Teaching a class can be a fantastic way to earn an income on the side (or even full-time). The great thing about teaching a tech class is that you don’t necessarily need a degree. Sure, if you want to teach at a community college or the like, you may need to have an advanced degree. But if you want to teach classes independently or online, you usually just need experience and proof that you know what you’re talking about (like a killer portfolio). There are a ton of options to teach online. You can put together a simple email course that sends out lessons automatically. Or you can go all out and create a portal with video lessons, interactive quizzes, and more. A lot depends on how much effort you want to put into your course, while part depends on your subject. It makes sense, for example, to teach people how to blog in a simple email course. But teaching someone how to create something like online video content is best done with, well, video. You can also teach classes through online education platforms or find a job teaching with more organized education sites (like Skillcrush!). Many of these jobs are part-time; perfect for raking in extra money outside of your day job. Check out Copyblogger’s free Teaching Sells report. 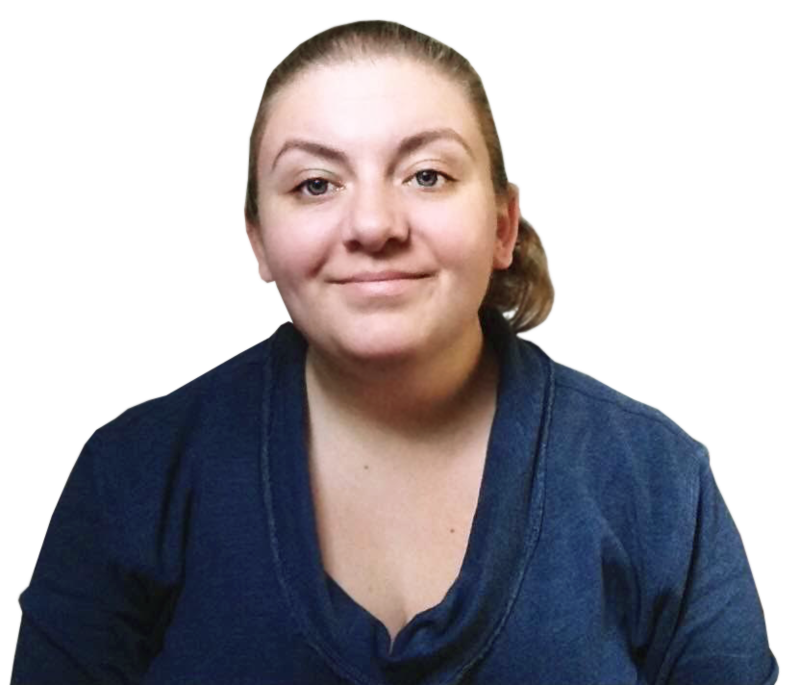 Read By Regina’s How to Create an Online Course that Sells. Get in touch with your local adult education center, library, chamber of commerce, or community college about workshop teaching or guest lecturing opportunities. Everyone wants to hire an expert. No one wants to hire an amateur to complete projects for them. Sure, they might if they have budgetary limitations, but it’s not their first choice. Curate your portfolio so that it only shows your best work. It’s better to have four outstanding projects than to have twelve that are mediocre. Write some articles! Your byline on an article immediately gives you more credibility about whatever topic you’re writing about. Pitch some spec articles to blogs about your area of expertise (be willing to write for free to start with), and make sure that your byline or bio includes links to your website or portfolio. Share your knowledge. This one goes beyond just writing articles. Be willing to answer questions if someone emails you. 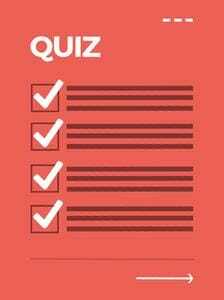 Go to sites like Quora or LinkedIn and answer questions people are posing. This not only establishes you as an expert, but also expands your network. Keep improving your skills. It doesn’t matter if you do this by taking classes, reading books and articles, or just diving in and practicing your craft. The important thing is that you are constantly striving to improve, and to stay up to date with what’s happening in your industry. Teach a class or workshop. You can do this online, locally, or at trade shows and conventions. You could do a one-day workshop, or an ongoing class. Offering a basic free class on your website is a great way to really get your name out there (you can set it up to automatically deliver lessons by email). Create a fantastic portfolio! Check out Skillcrush’s articles on the subject here, here, and here, plus The Beginner’s Guide: What to Put in Your Tech Portfolio. Go find some questions on Quora, LinkedIn, or other Q&A sites that you can answer! Check out the previous Next Steps for Teaching a Class or Blogging in this guide. It’s one thing to brand yourself as an expert. But branding yourself as elite can up your freelance game even more. Here’s the deal: elite clients (ie, the ones with money and success) want to work with others who are elite. They want to work with the best of the best, not the person whose portfolio is filled with projects for mid-level local businesses. The key with becoming “elite” is to present yourself as very polished in every aspect of what you do. Quality is paramount. That means a website that portrays and reinforces that image, correspondence that reinforces it, and even things like high-quality business cards can portray an “elite” status. Another key thing is customer service. Elite brands provide impeccable service. That’s one big reason people are willing to pay more. They expect that you’ll cater to their needs individually, rather than giving them a one-size-fits-all solution. To that end, remove any “packages” from your site. Instead, invite people to submit information for a customized proposal created just for them. Of course, you can still have “packages” you use behind the scenes as a basis for creating these proposals, but you don’t want to advertise that. Becoming elite isn’t something that happens overnight. But it is something that you should be thinking about from the start of your freelancing career so that you can brand and position yourself appropriately. Read 10 Ways to Build Your Personal Brand (and why you should). Do a little research to see how your competition is branded, and how you can do better. This can seem like a no-brainer, and yet so many people never try it as a way to earn more. But if you’re not charging what you’re worth, you’re leaving money on the table…and you might even be losing clients because of it. I’ve heard countless stories of freelancers who charge what they feel is a very fair price, only to have the client turn around and hire someone for 3x as much money (or more)! All because they feel like the higher-priced agency or freelancer is actually worth more (not always the case). The idea is that you should put your rates as high as what people are willing to pay for your services. Try a little experiment the next time someone asks you for a quote: double your rate. That’s right: double it. I’ve done this successfully. When I was starting out in consulting, I was charging a pretty low hourly rate. It was still good money, but less than 10% of what some of the best in the industry were charging. So one day when I got a request to quote a fairly small project (one I could certainly live without, if they turned down my bid), I sent them a quote that was twice as high as what my normal rate would be. Guess what happened? They didn’t even hesitate to accept the higher rate. In fact, I probably could have tripled my rate and they would have gone for it. It’s a psychological fact: if people pay more for something, the assume that it’s worth more. Keep raising your rates until someone says no. That’s when you know you’ve hit your maximum value. Read The Ultimate Guide to Charging for Freelance Work. Read The Art of Charging More as a Freelancer from Webdesigner Depot. The next time you bid on a project, increase your rate! You may need to base your rates on average hourly rates (to can be hard to compare other types of rates, like per-project, due to all the variables involved), but try quoting at the high end of the scale and see what happens! There are a ton of things you can offer as value-added products to your existing clients that will increase your earnings. For example, if you’re a web designer, you could offer hosting (there are tons of hosting companies that offer reseller accounts), maintenance contracts, or domain names. Those are all things that someone purchasing your key website design services would find useful. Or maybe you offer content creation and writing services. Adding a marketing or promotion element to those services is an obvious add-on. Regardless of what kind of services you’re selling, offering some kind of training can be a great value-added product. An email course (or ebook) on social media marketing, for example, or on website maintenance best practices, are both great ideas. The main thing is to think about the products or services your clients end up having to purchase anyway, and see if there are ways you can offer those products directly, preferably with a reasonable markup. Make a list of at least three add-ons you could sell with your core services. Research how you could provide those add-ons, if you can’t offer them directly. Email or call your ten best clients and let them know you’re offering these services and see what the response is. A lot of freelancers probably think about selling their services to individual clients on a one-by-one basis. But there are tons of products that designers and developers can create to earn more money that don’t require a client. If you’re a designer, consider creating and selling premium stock themes. There are designers selling WordPress themes on sites like Theme Forest. Way back in 2011, there was a designer called Kriesi selling WordPress themes there who surpassed $1 million in item sales (and with commission rates ranging from 45% to 87.5%, he got a large chunk of that figure). More advanced themes with tons of customization options sell for the highest prices, so more advanced skills are needed if you want to make significant money. But more basic themes created with mid-level skills can still earn you some side income. You can also create things like stock icons, fonts, stock photos, and other elements people use in their designs. These can be more suited to those who are just starting out in web design (consider making one or two free items first, to help get your name out there and for practice). If you’re a developer, consider creating plugins, frameworks, or other stock building blocks for developing websites and apps. These kinds of things aren’t necessarily going to be doable by beginners, but you don’t need years of experience in order to create valuable resources other designers and developers will want to use. Regardless of what your primary freelancing business is, there are likely premium products you can create to boost your income. And consider add-ons to your premium products, like support contracts or setup and customization of your stock themes. Pick premium products to create that are in line with your current skillset, whether you’re a beginner or you’ve been in design and dev for years. Find a few marketplaces where you could sell premium content and see what their top sellers are. Brainstorm a few ideas for premium content you could create quickly, to test the waters. Consider what projects you’ve already completed that could be converted into premium themes, plugins, icon sets, etc. Don’t think too hard about this one. Without any other information, who would you expect to pay more to design your website: Mary Smith, web designer, or Awesome Sites, Ltd.? You probably answered the latter. After all, Mary Smith is an individual person. She probably works out of her home. She doesn’t have much overhead. Why on earth would she charge the same as a design agency? Awesome Sites, Ltd. might also be a one-person operation, working out of a house or co-working space, with minimal overhead. But when you see a company name, rather than a person’s name, you expect to pay more. Just like when you pay the high school kid down the street to mow your lawn for the summer you expect it to cost less than you pay the local landscaping place for the same service (even though they’re hiring your neighbor’s classmates to mow your lawn). Take some time and come up with a company name. Brand yourself as an agency rather than a freelancer, and change your rates accordingly. Come up with a business name for your new agency. Register the business name and domain name. Make the announcement that you’ll be doing business as “XYZ Designs” to your current clients and network. Charging by the hour is one of the worst things you can do as a creative. Should you charge for the time you spend thinking about how to solve a design or development project, when you’re physically doing the dishes or walking the dog? What about if the perfect solution comes to you almost instantly, and everything falls into place and the project you thought would take ten hours (and for which your client was perfectly happy to pay you for ten hours of work) only takes two? Should you seriously give your client an 80% discount off the quoted price? Or, on the flip side, what if the project you thought would be quick and easy turns into a nightmare, and you suddenly find yourself spending forty hours working on something you thought would take fifteen. How do you handle that without losing a client? There are tons of other ways to charge for your work. The best way, and the fairest for everyone involved, is to charge based on the value of the work you do. And the thing is, a big company is perfectly happy to pay based on the value they get from your work, as is a small company. Mike Monteiro talked a ton about charging based on value (and lots of other great topics) in his recent web design Q&A webinar with Skillcrush. Think of it this way: if you create an ecommerce site for, let’s say, a local artisan who wants to branch out from their Etsy storefront. They probably make a few thousand dollars in sales every year. Compare the value of a website for them in relation to the site they just left: Etsy. Sure, there are major differences in the amount of data involved, but if you’re just looking at the design of each site, there are similar elements. But are you really going to charge Etsy the same price as you’d charge your neighbor? Would your neighbor pay the same price that Etsy can afford to pay? And would Etsy take you seriously as a designer if you sent them a quote for $1200? I’m going to guess no. Other options for charging that aren’t hourly include daily, weekly, or per-project rates (that may or may not be based on an hourly rate). The big advantages to each of these is that they eliminate the need for a lot of time tracking, since you can devote an entire day, etc. to one project. Watch this premium webinar with Mike Monteiro, How to Charge for Your Work. Look back at the most recent projects you’ve quoted and see if the price you gave is in line with the value the project created. Figure out where you can make changes to your pricing scheme and DO THAT!